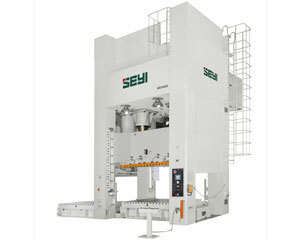 PRESSCARE UK LIMITED is a West Midlands based engineering company predominantly operating in the fields of power presses, coil handling equipment & automation systems. 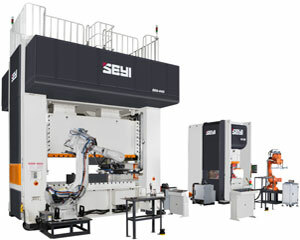 One of our primary specialities is the design & integration of machine control & safety systems, ranging from minor guarding / safety upgrades to complete machine rewires. 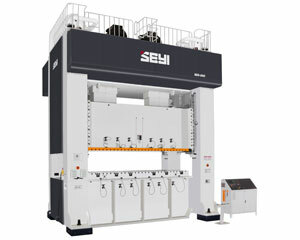 Whether it be a modern multi press transfer line or an old ring frame machine, we have the capability to design, manufacture & integrate a new state-of-the-art control & safety system to bring your press shop equipment into line with the latest UK & EU safety standards. 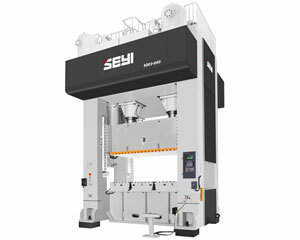 PressCare is also the official UK / ROI representative & EU technical partner for the world-leading SEYI press manufacturing group, which has its Global HQ in Taiwan. 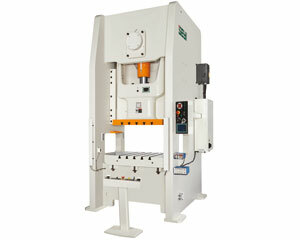 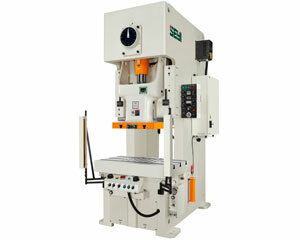 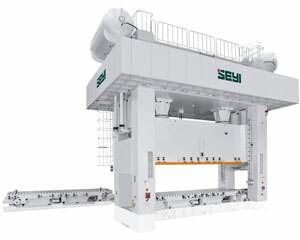 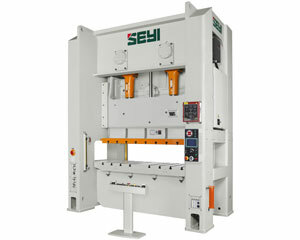 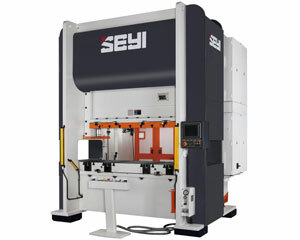 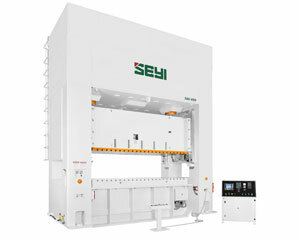 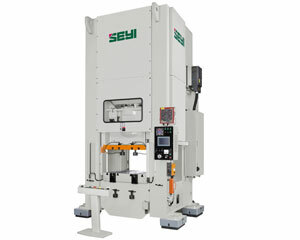 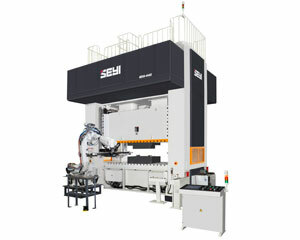 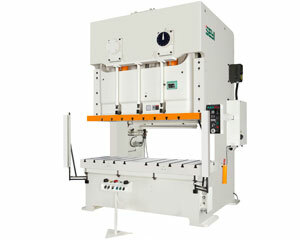 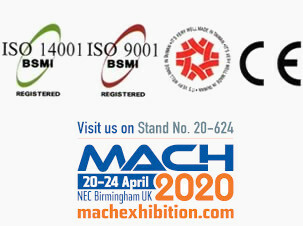 To compliment the high quality, high technology presses manufactured by SEYI, we also offer a wide variety of press ancillaries including a complete range of modern, user friendly coil handling & processing equipment from two of the leading manufacturers in the industry, CoilTech based in Turkey and Slimaq Technology based in Taiwan. 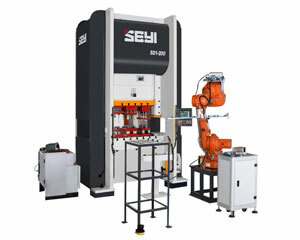 In addition we offer high-end automation solutions from Linear Transfer Automation, a global leader in the field of transfer systems & automation technology, based in Canada. 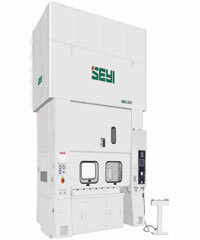 At PressCare, we can provide your company with a complete range of services from initial advice on the correct type or combination of machines for your application through to installation, guarding & commissioning of all new presses, coil handling equipment and transfer systems, complete after sales technical support with provision of warranties, breakdown callout & ongoing preventative maintenance schedules. 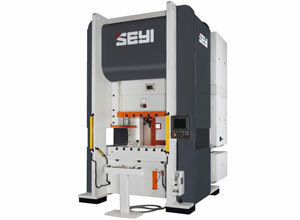 As the sole official distributor in the UK / ROI, we also carry an extensive range of spare parts which can be dispatched immediately to minimise down time.